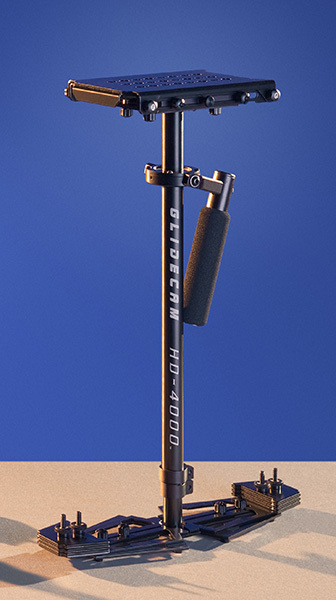 HD-1000 (Refurbished) - Glidecam Industries, Inc. 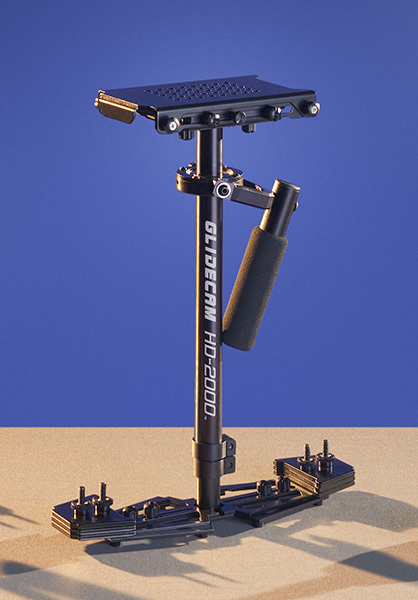 Weight: 1.9 pounds without Counter Weight Plates. 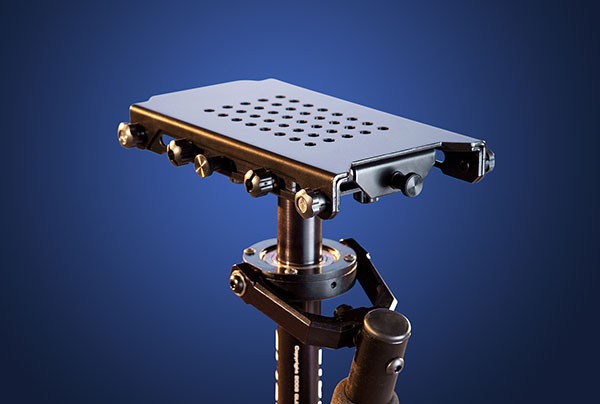 Each Custom Counter Weight Plate averages .180 pounds. 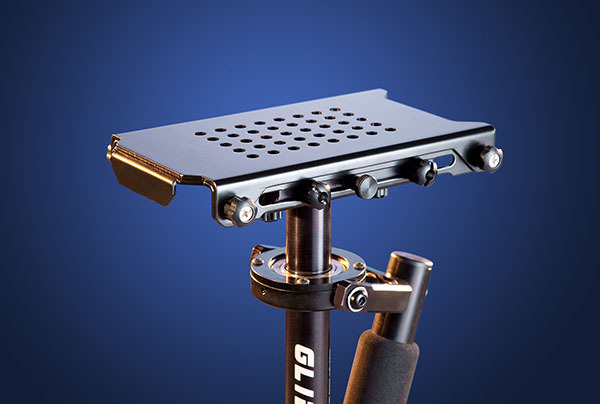 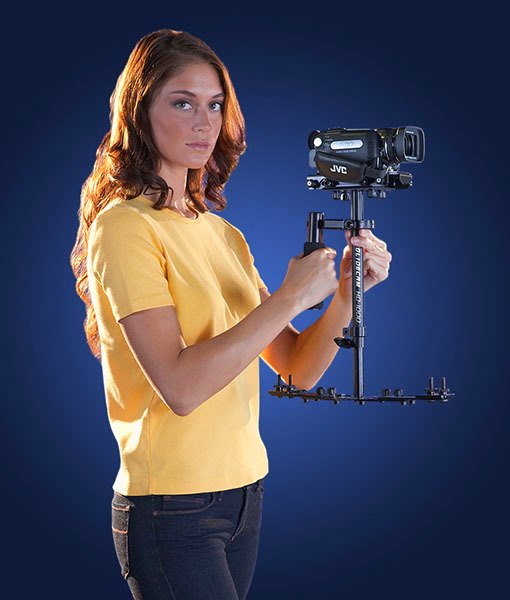 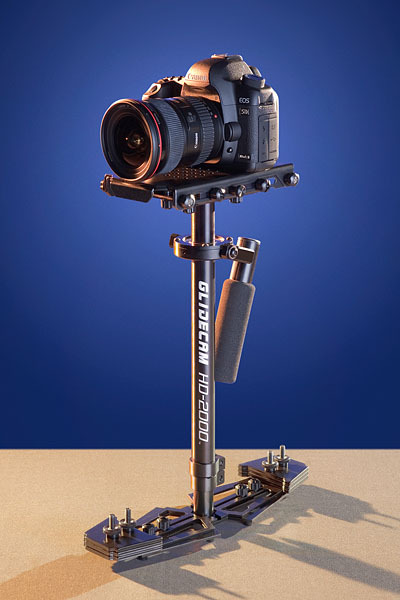 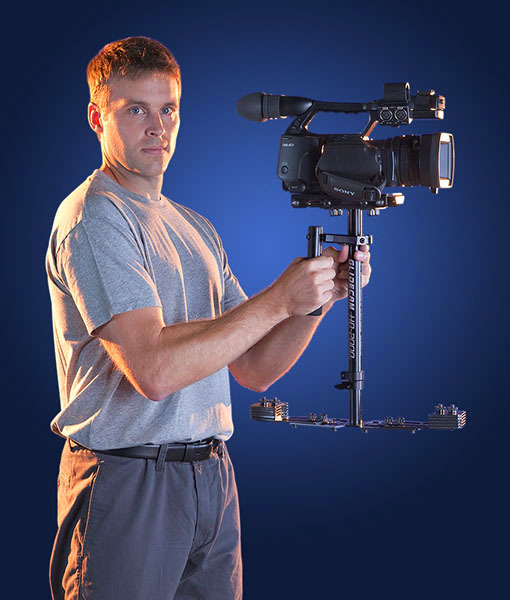 The Glidecam HD-1000 includes 8 custom Counter Weight Plates.